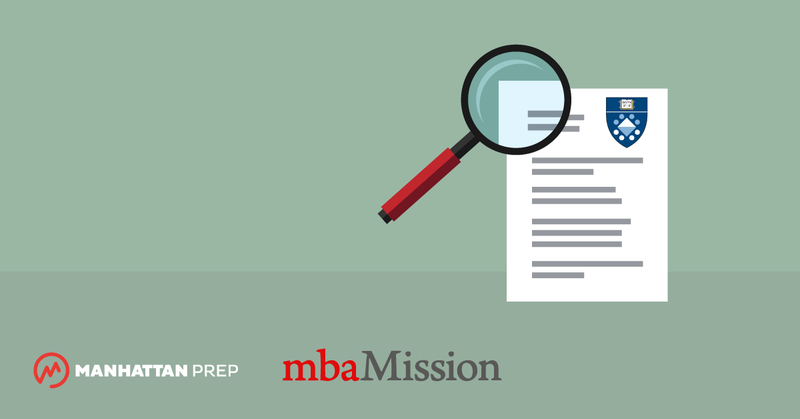 Are you planning to apply to business school in 2019–2020? 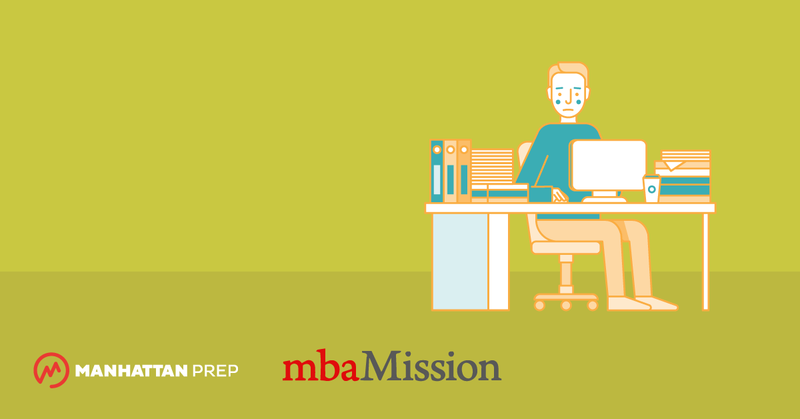 It’s not too early to start preparing for your applications, and we can help! 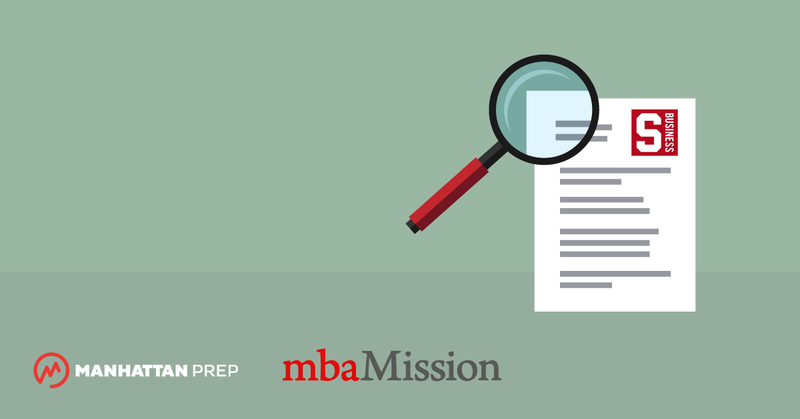 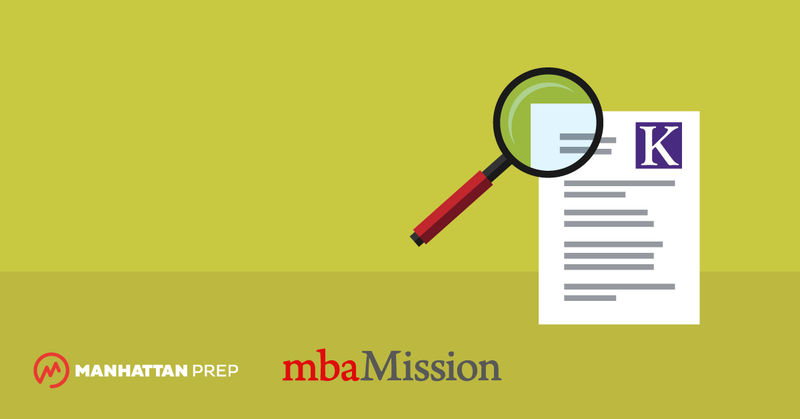 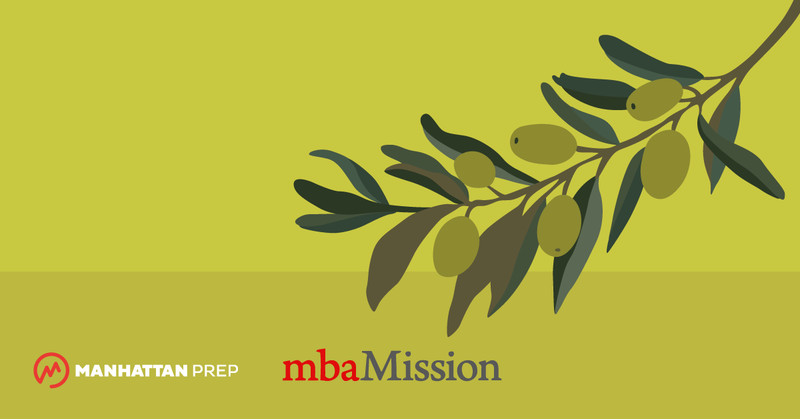 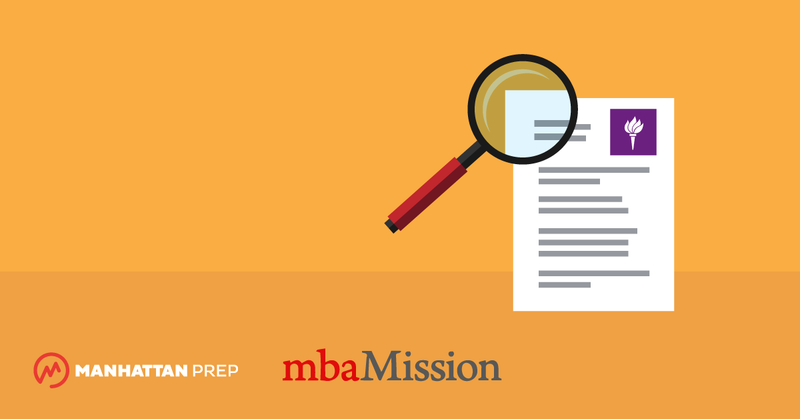 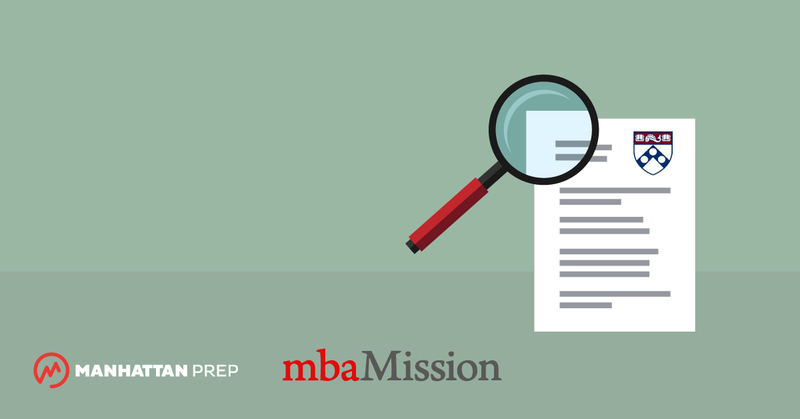 The leaders in the MBA admissions space—mbaMission and Manhattan Prep—are coming together to make sure you’ll be ready for next year’s MBA admissions season. 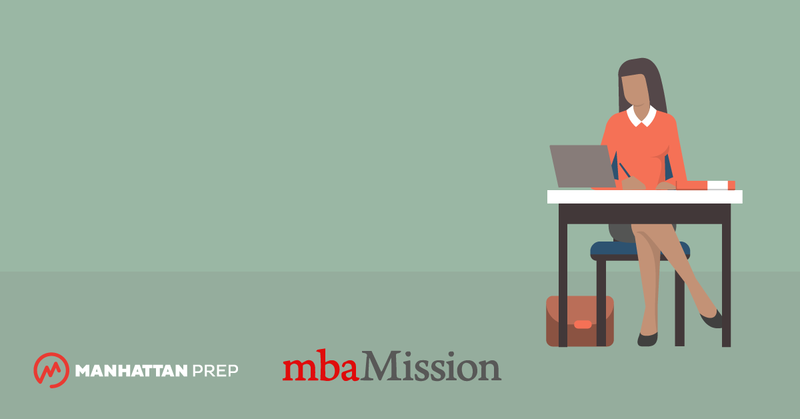 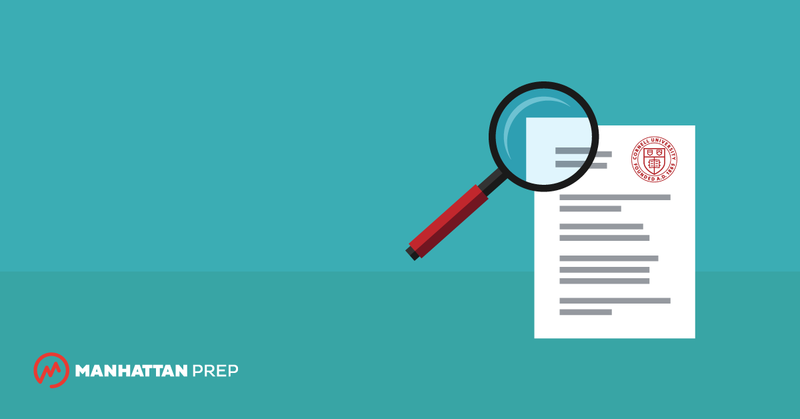 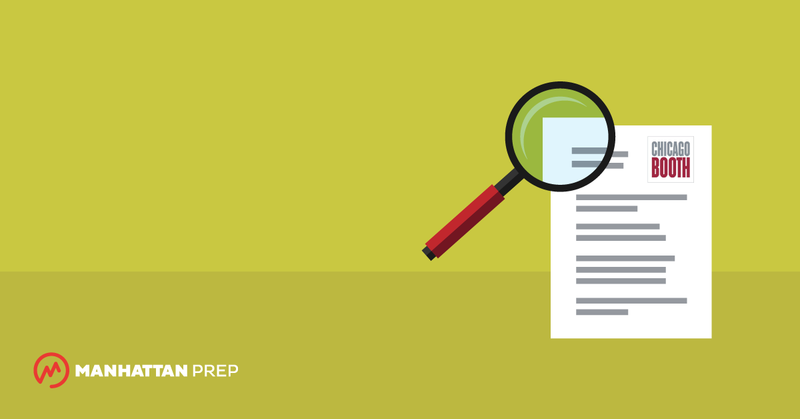 Join us for a free, three-part webinar series called “Next Year Starts Now.” During this brand-new event series, senior consultants from mbaMission will address and explain different significant admissions components and provide a checklist for successful long-term planning, while experts from Manhattan Prep will help you tackle some of the toughest challenges GMAT and GRE test takers face, offering valuable insight and advice.